Lainey organizes a number of events in NYC for lindy hop and balboa dancing. She also travels for teaching, competing, performing, and learning. On the last Tuesday of every month, Lainey and You Should Be Dancing! Studios host "White Heat," featuring live music, DJs, and the boozy Bal Bar! This is a place where balboa fans and lindy hoppers get together to celebrate our fantastic NYC dance community. 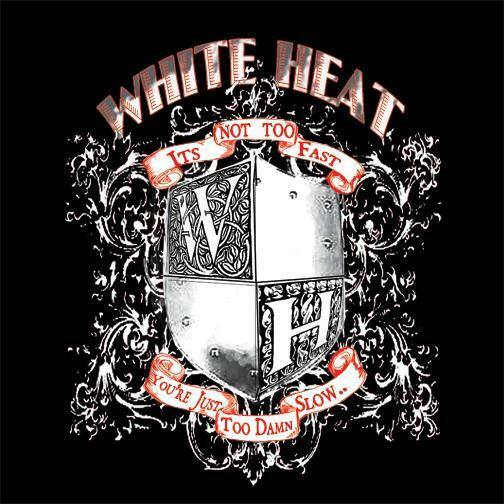 WHITE HEAT — Last Tuesday Night of the month at Club 412 from 9:30pm-12:00am! Live Music! Bal Bar! Dancing! In addition to monthly White Heat parties, we have Weekly Tuesday Balboa Practice from 9:30-11:30pm featuring balboa DJs. 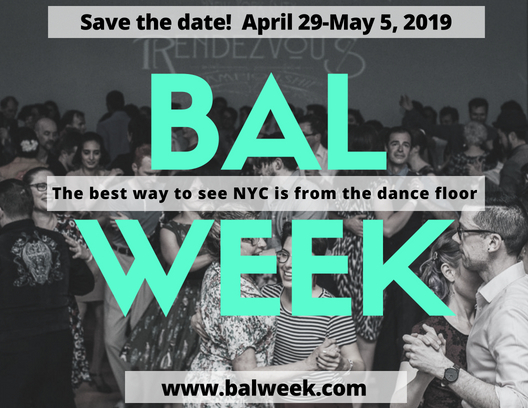 Every Spring, NYC hosts an action-packed week of balboa dancing, one of a kind live music, and contests reminiscent of the "bal week" spring break tradition of the 1930s in Balboa Beach, CA. Join us for seven nights of dancing, weekend workshops taught by world class instructors, and dancers from around the world. Experience the New York Balboa scene at its finest. I’m heading to Spain in June! Then, I’m in SE Asia for most of 2019/2020! Catch me in Singapore after August 24th!